Dr Z Remedy 40 Watt Head W/4×10 Cab in red tolex. Mint condition. 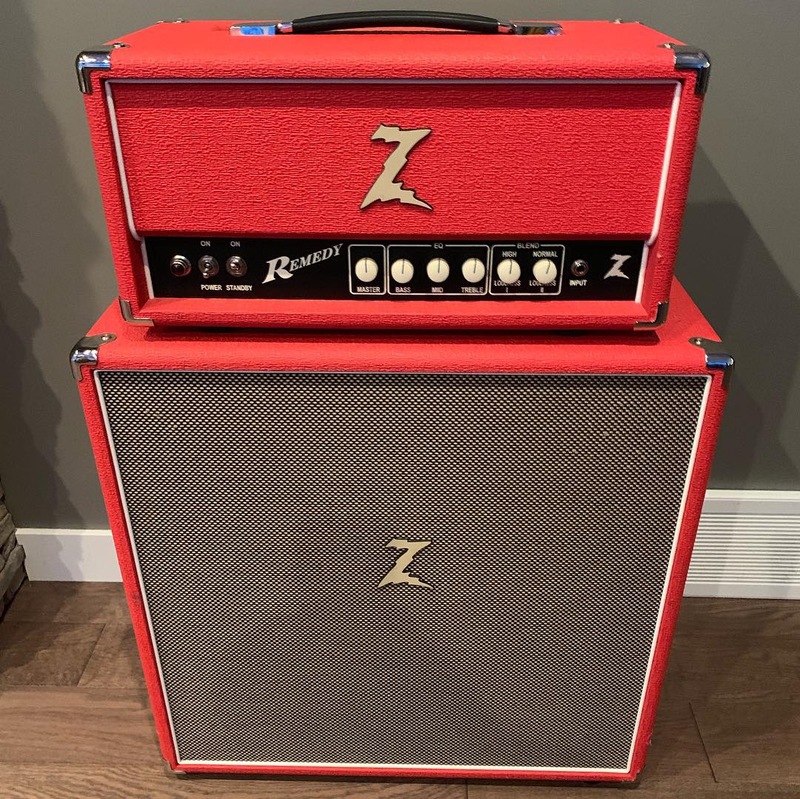 Just in to Roadhouse Vintage Canada is a Mint Condition Dr Z Remedy head with 4×10 cab in red tolex! In 2009, Dr Z created the Remedy expressly for those seeking the full on assault and sweet crunch of a Plexi style circuit. Using four 6V6s and coming in at 40 watts, the Remedy has all the spit and growl required for everything from burning your guitar at Monterey to blasting High Voltage rock and roll. There’s more: the Remedy features a one of a kind 1/2 power switch. Flip the switch on the rear panel and go from 40 watts to 20 watts with no alteration to your sound. 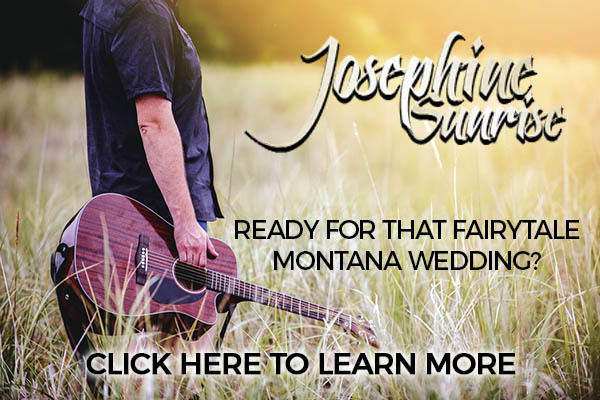 You’ll experience the same sonic joy and touch sensitive response in either setting. Beginning in 2013 the Remedy has been updated with a post phase inverter master volume and footswitchable EQ bypass giving the player even more gain, tone and volume options. On the front panel the Remedy features a blended volume configuration. Both the High and Normal volumes are always at your disposal. You can dial in clear top end and full bodied roundness for any size room. No need to jumper the inputs, the Doctor has already taken care of it. Also available is a full EQ compliment of Treble, Middle, Bass as well as a post-phase inverter master volume for dialing in your desired sound at any volume level. Should you feel the need to go to 11 the EQ bypass footswitch is there to help you make the leap from Malcom to Angus. Even without EQ the High/Normal volumes afford the user a substantial amount of tone adjustment.